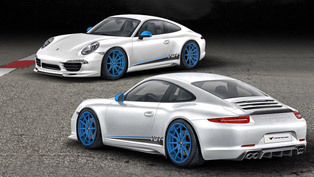 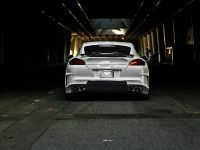 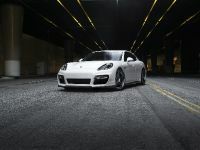 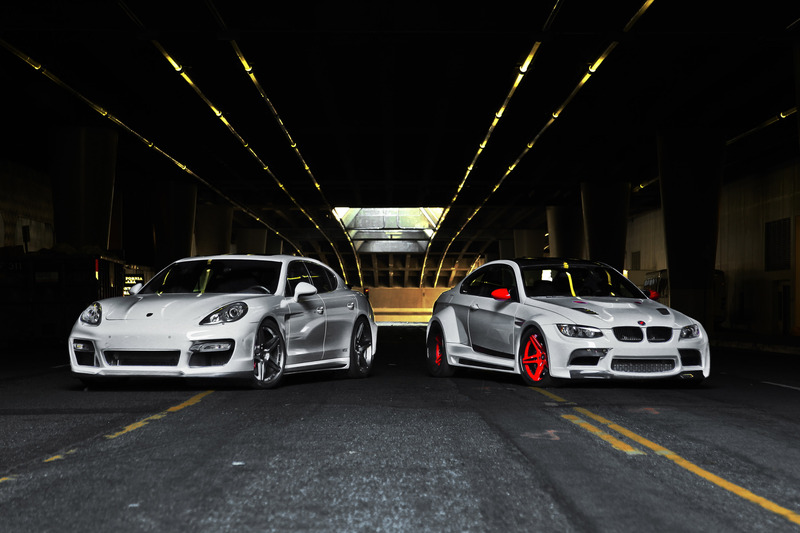 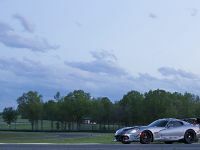 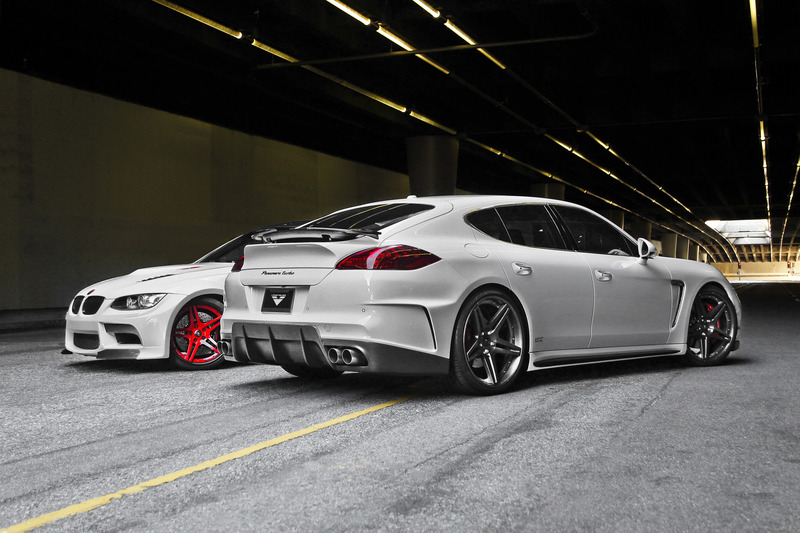 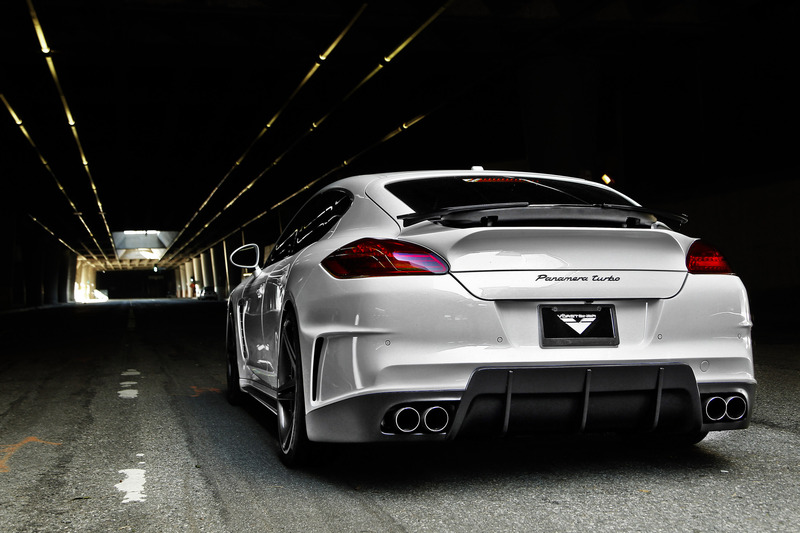 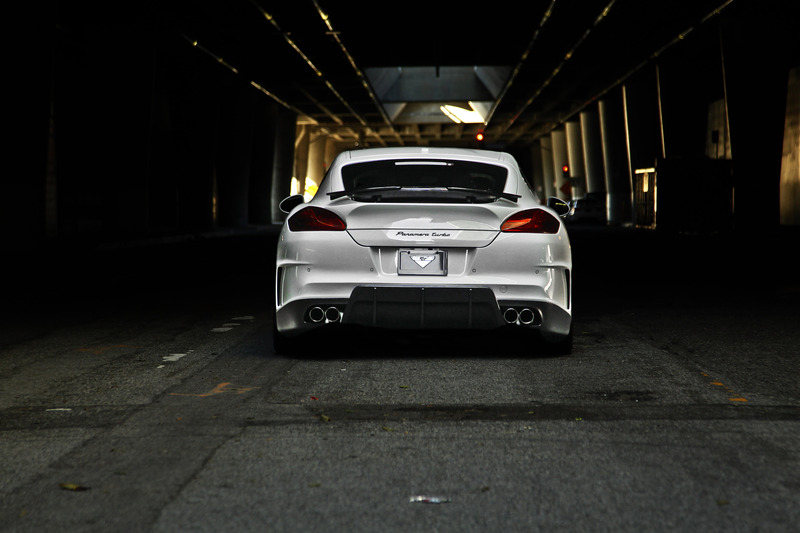 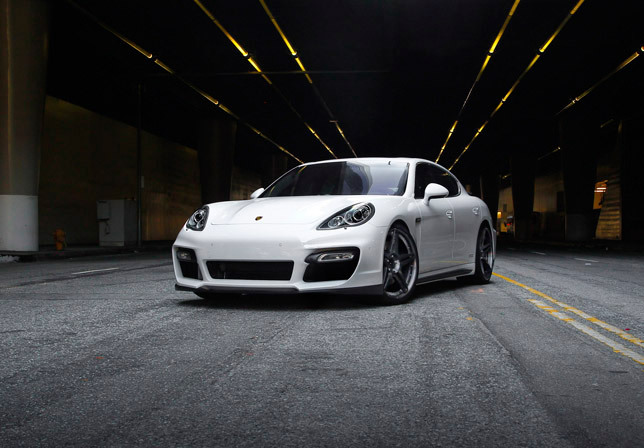 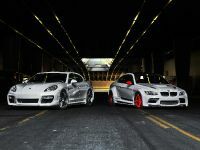 Vorsteiner has also released Porsche V-PT Panamera. 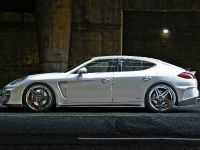 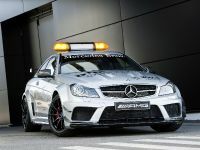 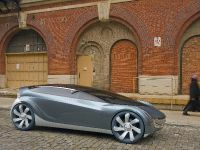 The project is based on Porsche Panamera Turbo powered by a 4.8 liter twin-turbo V8 with 500 PS (368 kW) and 700 Nm (516 ft-lbf) between 2250 and 4500RPM. 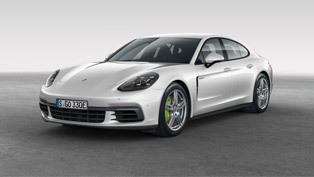 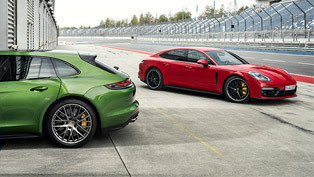 The package of Porsche V-PT Panamera includes a front bumper package, a pair of side skirts, a rear bumper package, a ductail spoiler. 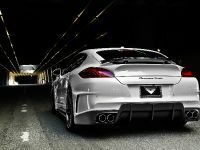 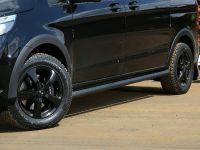 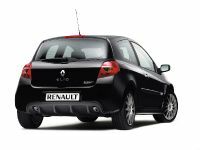 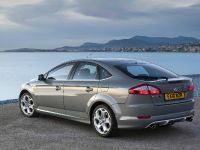 There are also V-PT Titanium sports exhaust system. 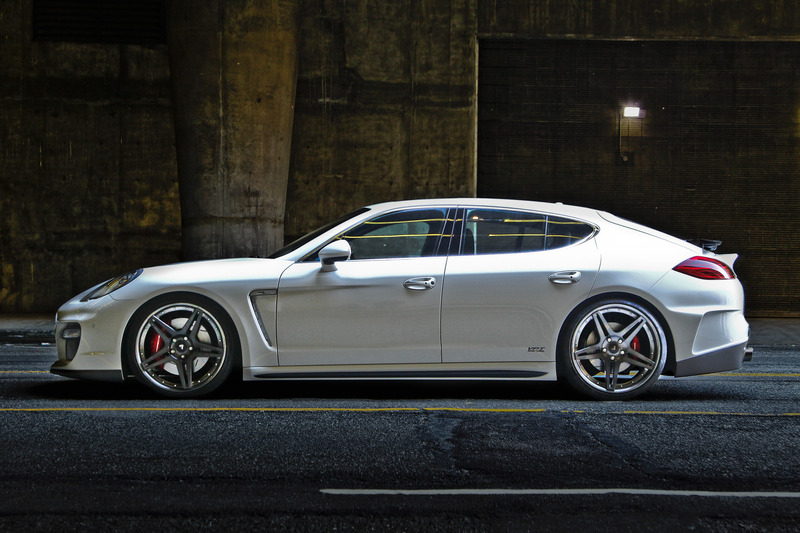 Porsche V-PT Panamera stands on three-piece Concave forged wheels fitted with Michelin PS2 ultra-performance tires. 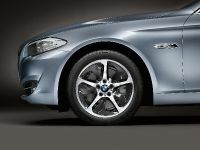 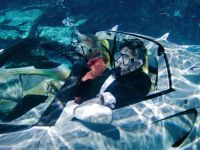 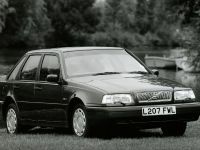 There is no doubt, that this is the ultimate sports saloon!